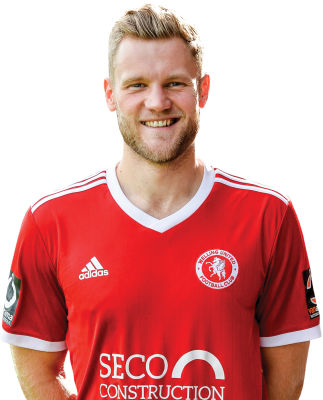 Very experienced at National League South level, he joined Welling United in September having been released by Braintree Town. Last season he won promotion with the Iron through the play-offs, a feat previously experienced at Boreham Wood. His previous clubs also include Ilkeston Town, Coalville Town, Worksop, Dartford, St Albans City, and Wealdstone.